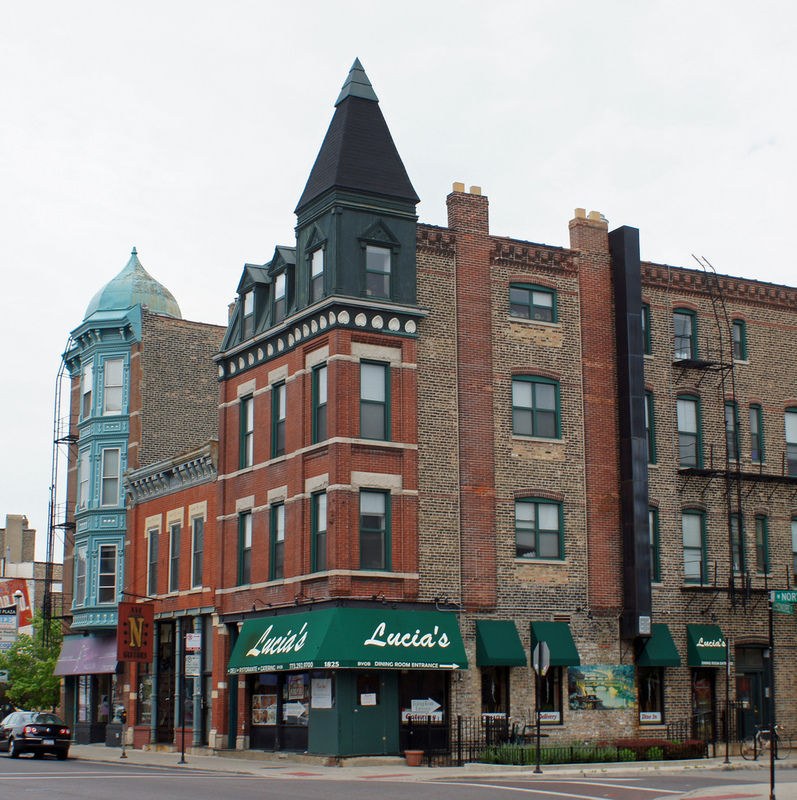 Lucia's Chicago | When you're at Lucia's, you're at home! We have been privileged to be part of the neighborhood for over two decades and in 2017 we celebrated Lucia’s 15th year as a fixture at the corner of North Avenue and Honore. We have come to know and love our neighbors – celebrated milestones together and become a part of each others daily routines. Domenic, Lucia and our whole family and staff thank you for 15+ incredible years. We look forward to seeing each and everyone of you again soon to celebrate together. If you have yet to visit us, come on in- there’s always a spot at our table for you! Call Us To Place An Order or To Make A Reservation!